Win $25,000 worth of prizes and promotion, including $10,000 cash! Get your songs, mixtapes and music videos featured on our homepage. 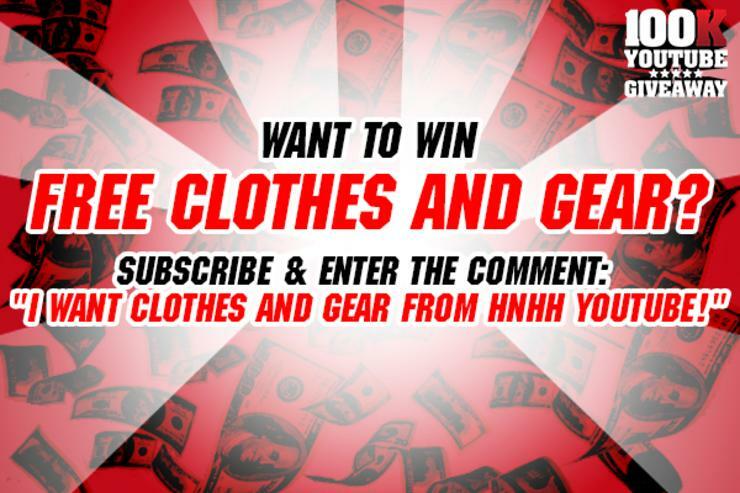 All you need to do to enter is subscribe to HNHH's YouTube Channel and comment! 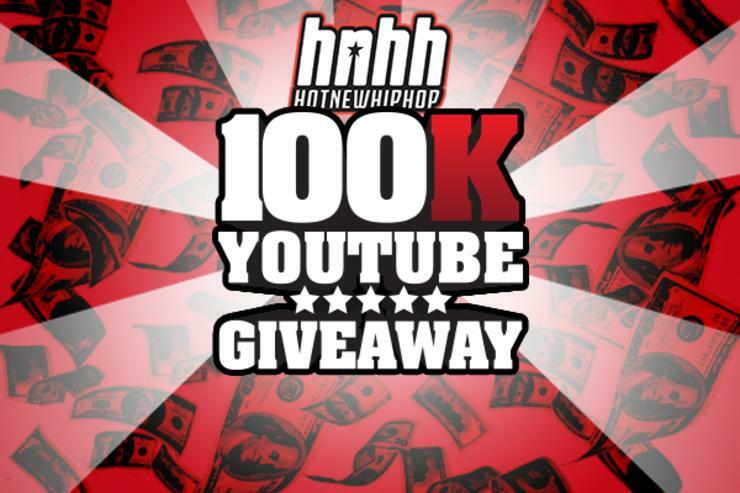 To Enter, subscribe to HNHH on YouTube! 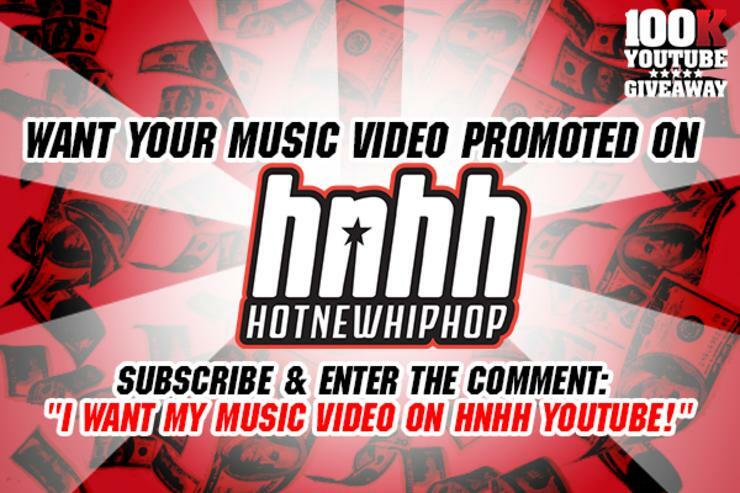 Then simply ask HNHH YouTube what you want by entering any of the comments below! 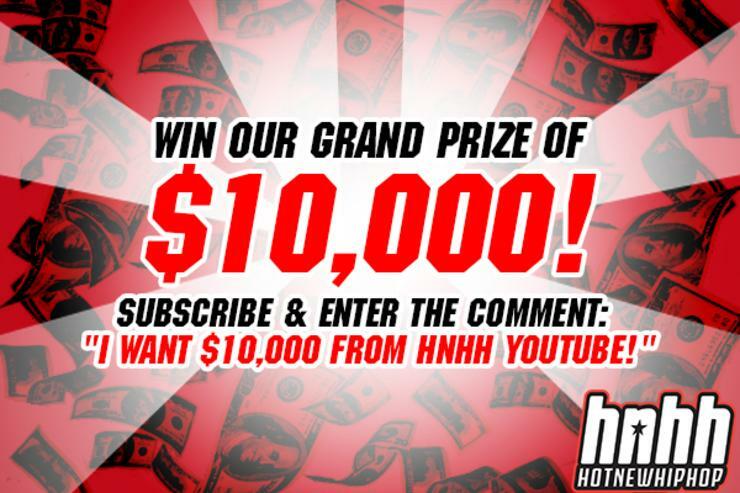 - "I want $10,000 from HNHH YouTube!" 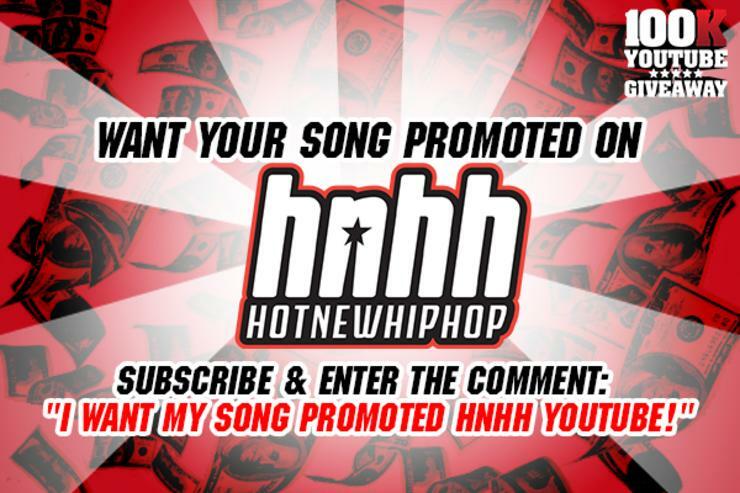 - "I want my song promoted HNHH YouTube!" - "I want my mixtape promoted HNHH YouTube!" - "I want my music video on HNHH YouTube!" - "I want concert tickets from HNHH YouTube!" - "I want clothes and gear from HNHH YouTube!" The winners will be chosen at random, so comment often! Watch our 100K YouTube Giveaway Meter and make it pop! We'll give out prizes from each of the categories when we hit 25K, 50K, 75Ksubscribers. [UPDATE]: 25K Winners announced, view our first winners! The Grand Prize of $10,000 will be given out once we reach 100,000 subscribers! - Comment as much as you want and have your friends like your comments to push them to the top! 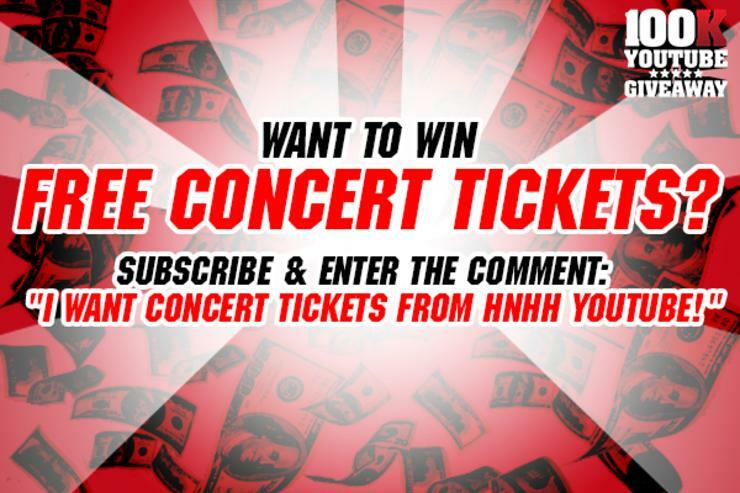 - Comment on the HNHH Contest video on YouTube, we'll be checking the comments there as well! - Make sure you Subscribe. If you are chosen as a winner, but are not subscribed, you'll automatically be disqualified! *** Contest is in effect until June 30th, 2013, so let's make sure to hit 100K subscribers before then! Lupe Fiasco Launches New Health & Wellness App, "Higi"